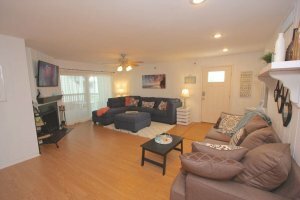 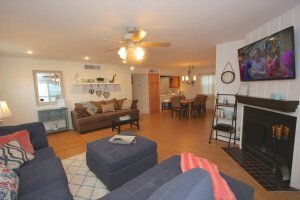 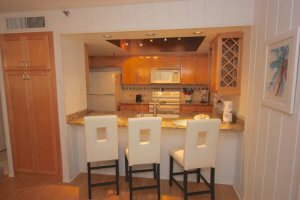 [ Capacity: 6 ] This spacious 2 bedroom, 2 bath condo features a huge balcony with a table and chairs for dining alfresco and a private hot tub with beach views. 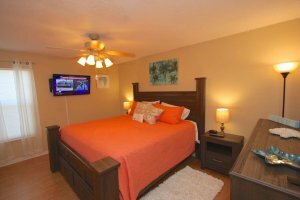 The master bedroom offers a king bed, while the second bedroom is furnished with a queen and both feature flat-screen televisions. The living room has a pullout sofa bed along with a large flat-screen over the charming fireplace. 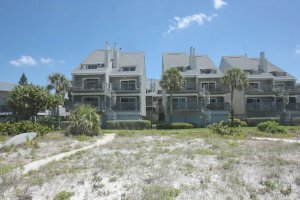 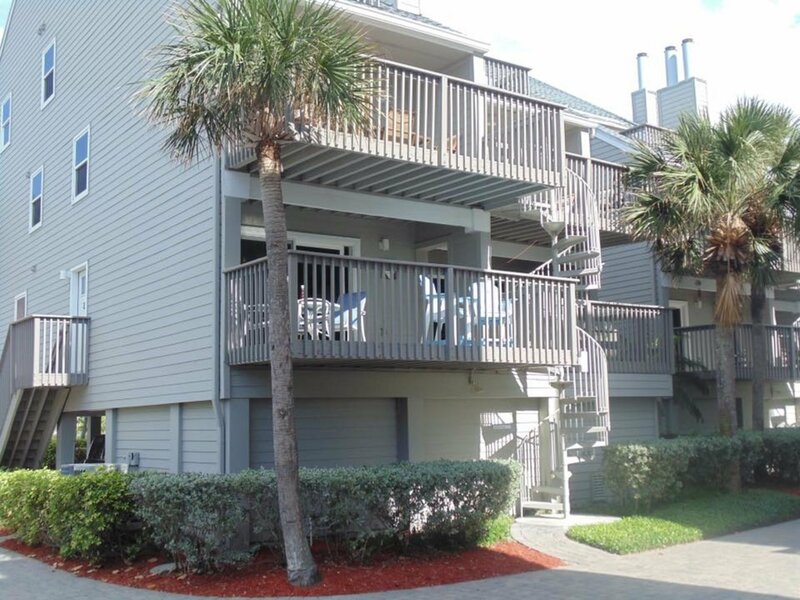 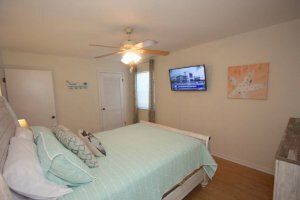 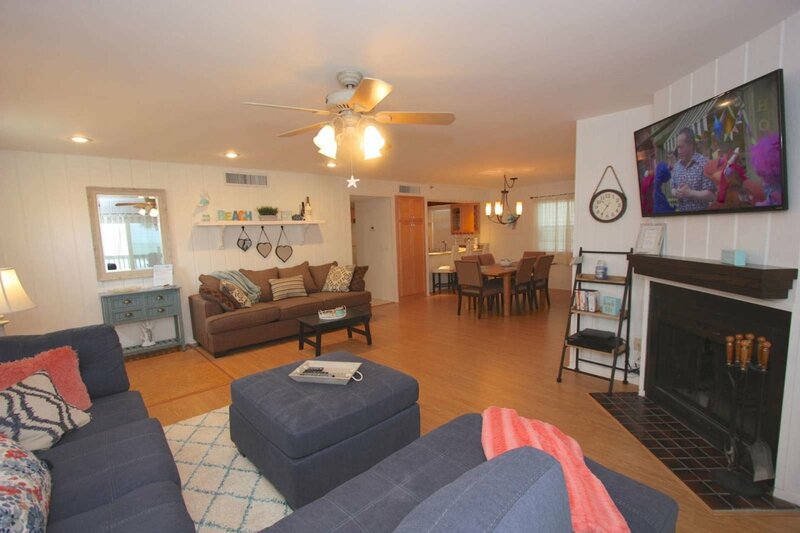 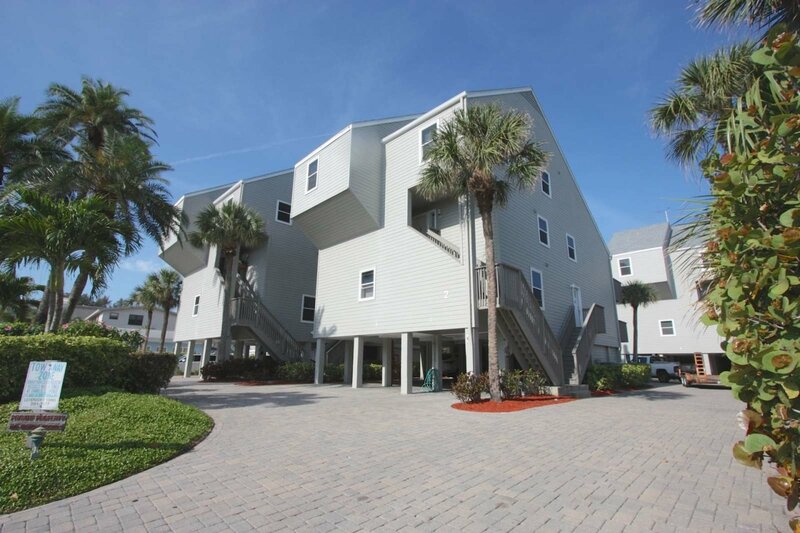 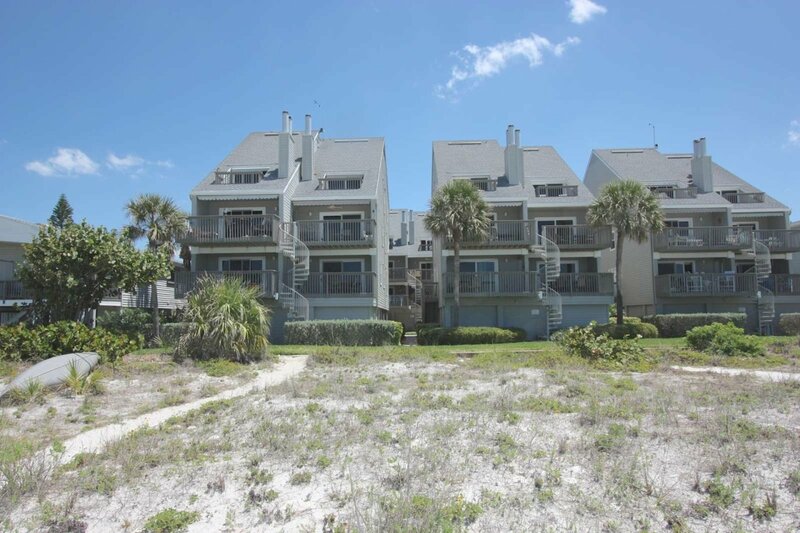 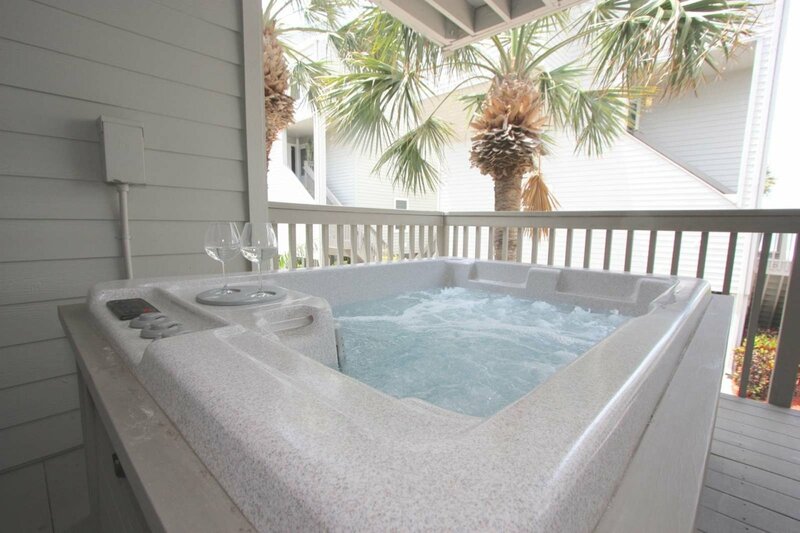 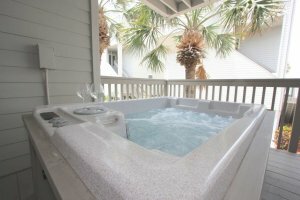 The casual coastal décor is complimented by an array of amenities including cable television, Wi-Fi, a washer/dryer and a fully equipped kitchen with a breakfast bar. 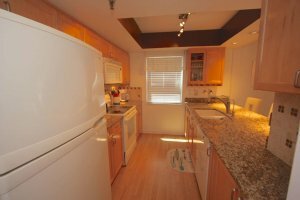 Telephone with free long distance to anywhere in North America is included. 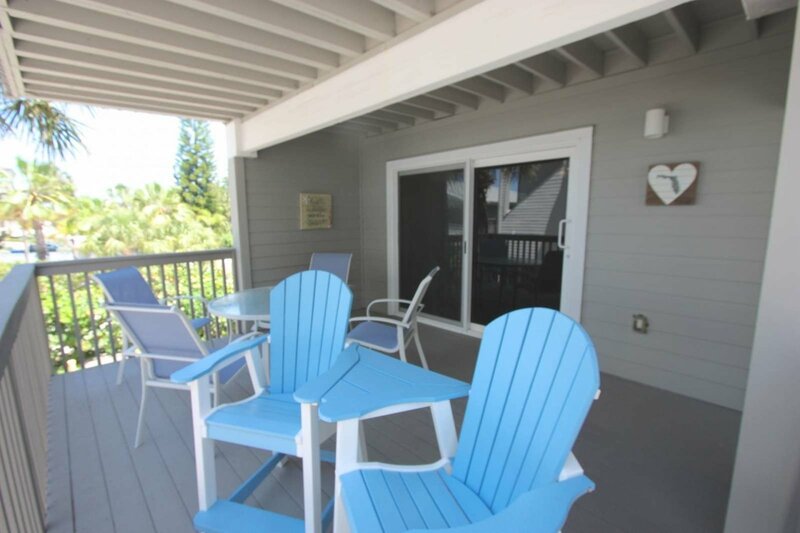 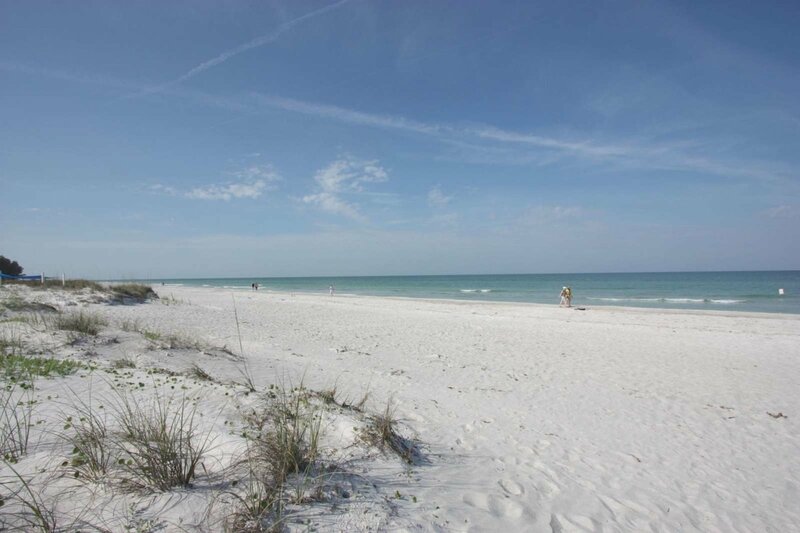 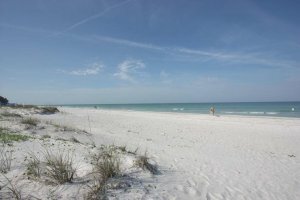 Beach chairs are available for your use and on site parking is included.